Internet explorer 11 have some problem while using YouTube. It cant display the video content of YouTube. But it will play the audio. All other browser can play video on YouTube. Only IE 11 is showing this Black screen audio only problem on YouTube. 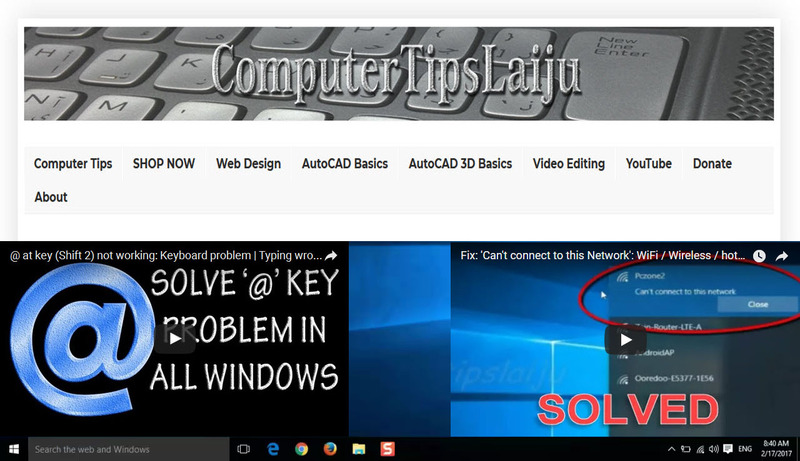 Here is simple fix for this 'Black screen' problem on YouTube.